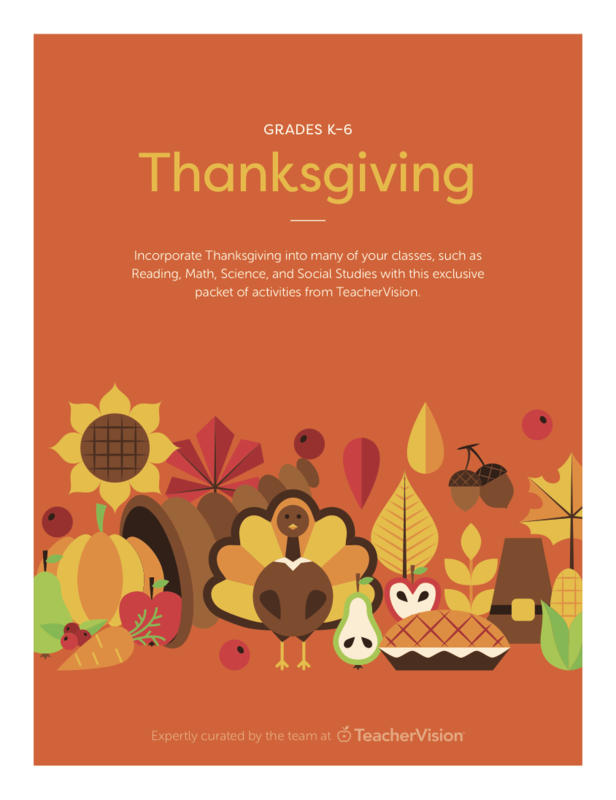 Use these Thanksgiving activities & crafts to allow students to demonstrate their artistic talents while reviewing the meaning of the wonderful American holiday. Students will get a U.S. History review while having fun! Browse an extensive collection of to use in your classroom. Make Thanksgiving headbands to celebrate the holiday. Print this fun arts & crafts activity to enjoy in the classroom or for students to complete at home.